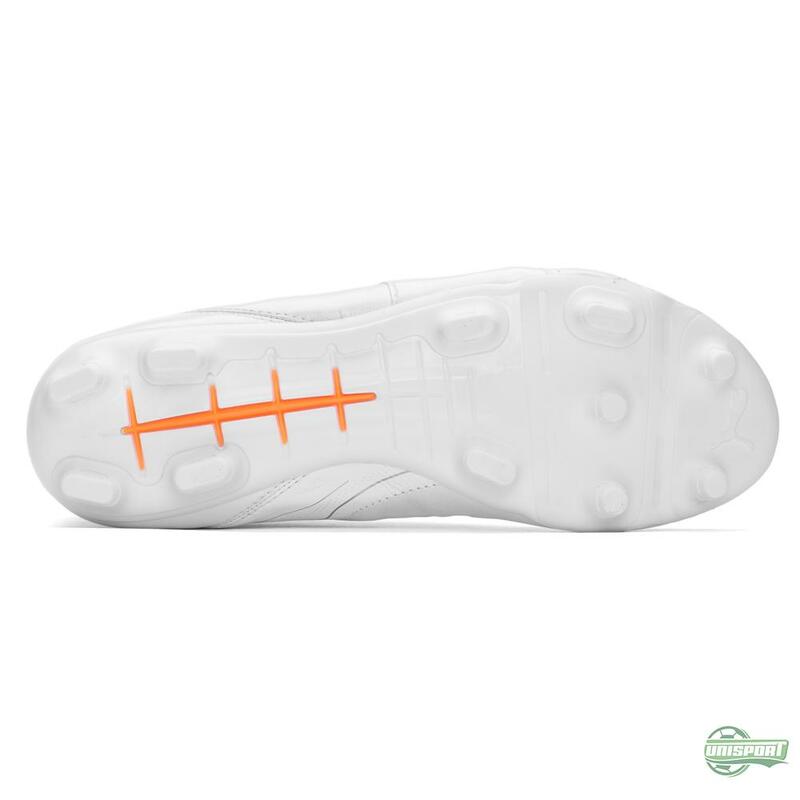 For the more seasoned footballers a leather football boot brings with it lots of great associations. The younger generations however see the leather boots as more of an alternative, rather than the real deal. 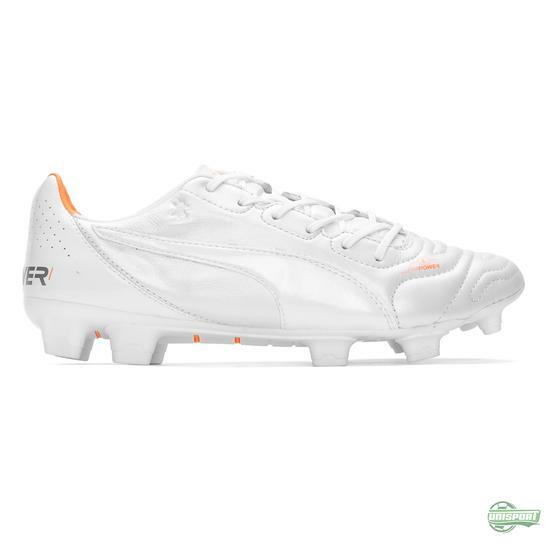 PUMA on the other hand love both. 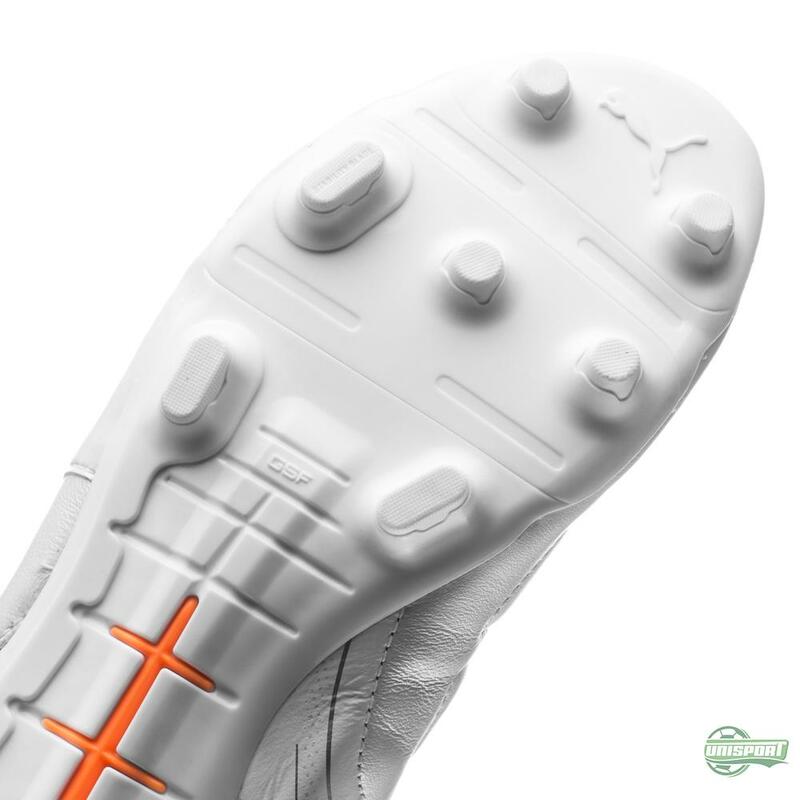 Even though synthetic has taken over as the primary choice for football boot uppers, PUMA have no intention of replacing the leather upper. 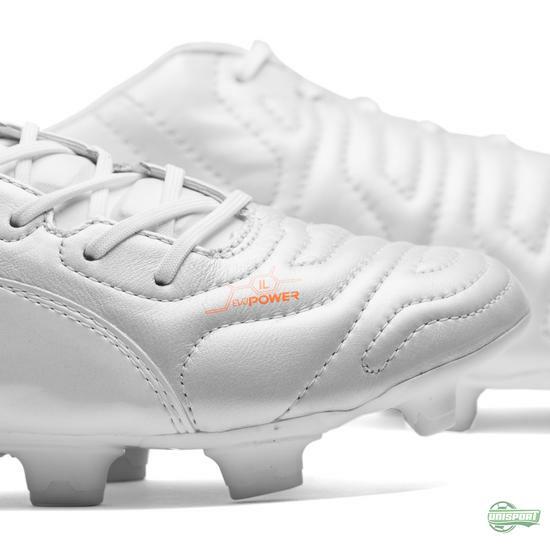 They therefore continue to (also) make their evoPOWER with a leather upper. 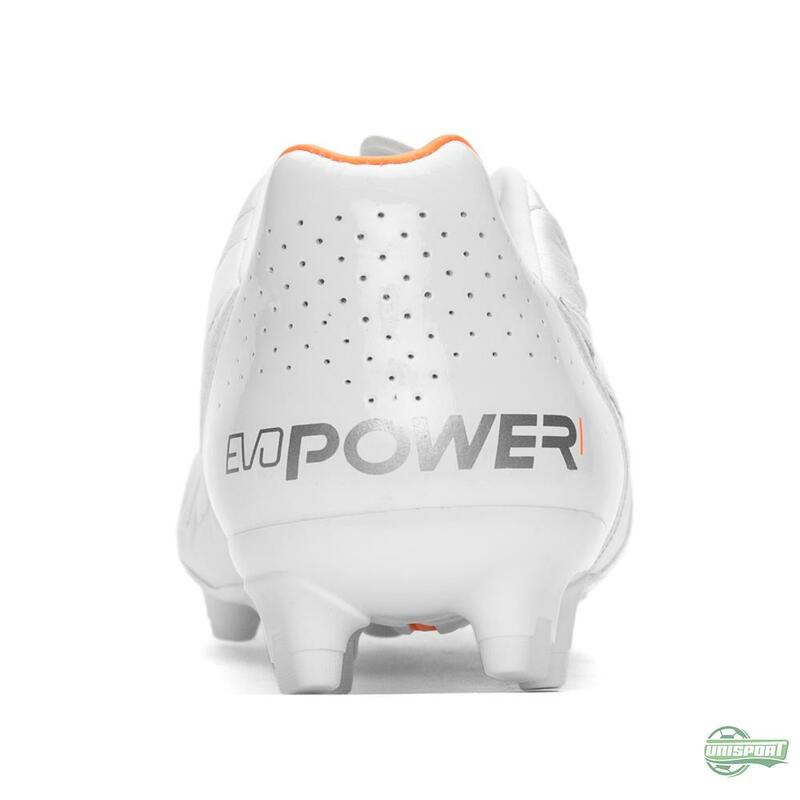 You can find the new whiteouted evoPOWER right here – just 220 euro. 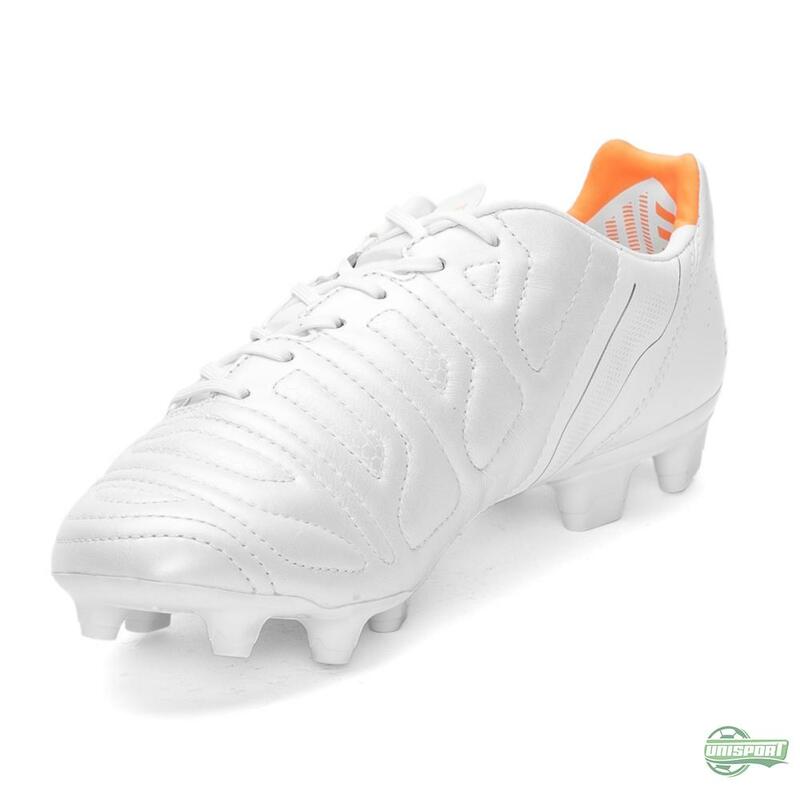 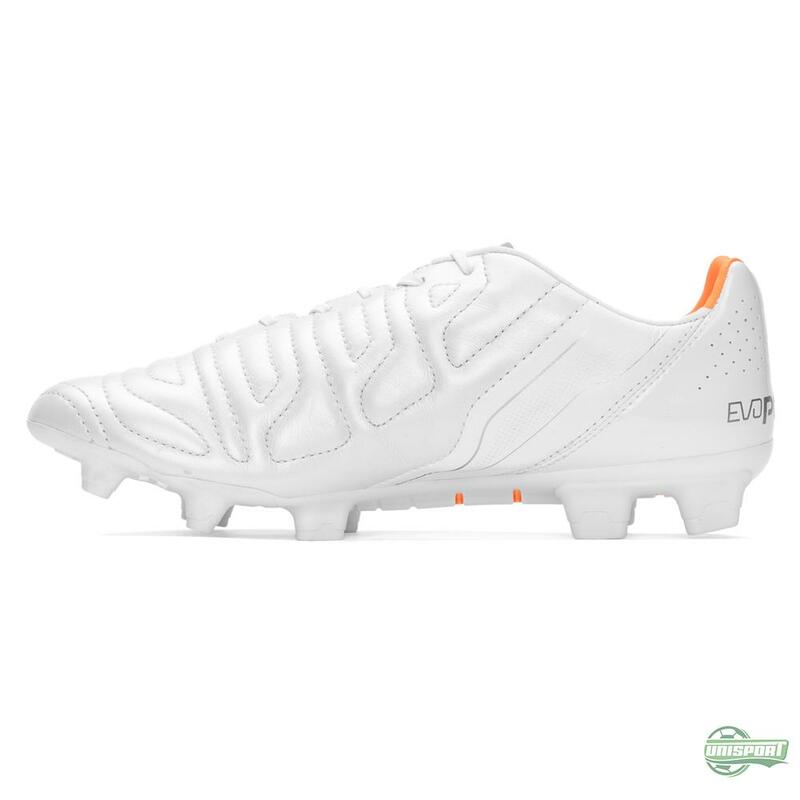 This evoPOWER whiteout is therefore also far from the first version they have made from leather. 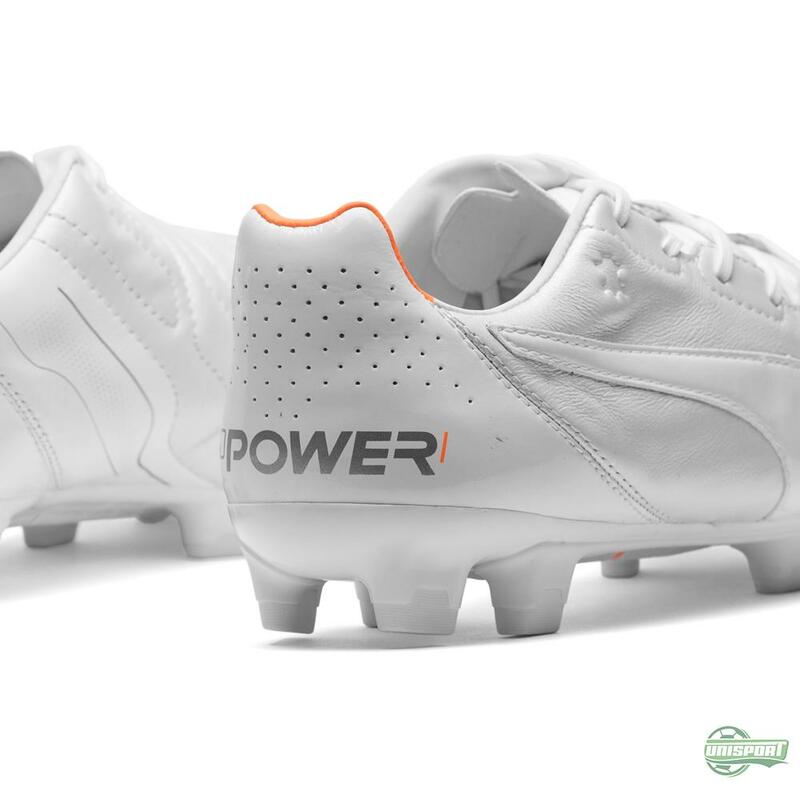 You may even remember the whiteout evoPOWER from last year? 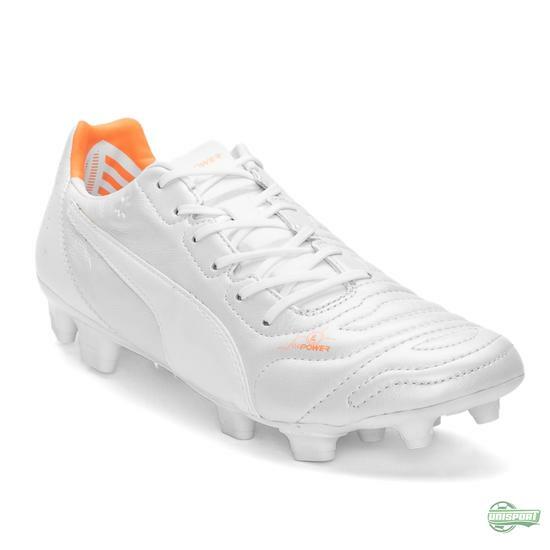 Now PUMA have given the newest generation a dip in the white paint. Apart from the leather upper, this evoPOWER is exactly like the new generation that was presented in the beginning of the year. Everything down to the placement of the AccuFoam pods, the integration GripTex and the flexible GSF sole. 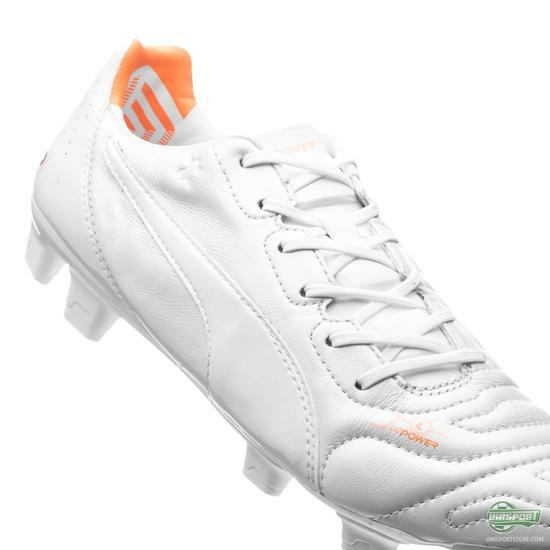 If you prefer a leather upper, then find the new evoPOWER right here – just €220. Lots of stars still prefer leather ahead of synthetic. Examples of that could be Rosicky and Balotelli, who both wear leather version of the evoPOWER. 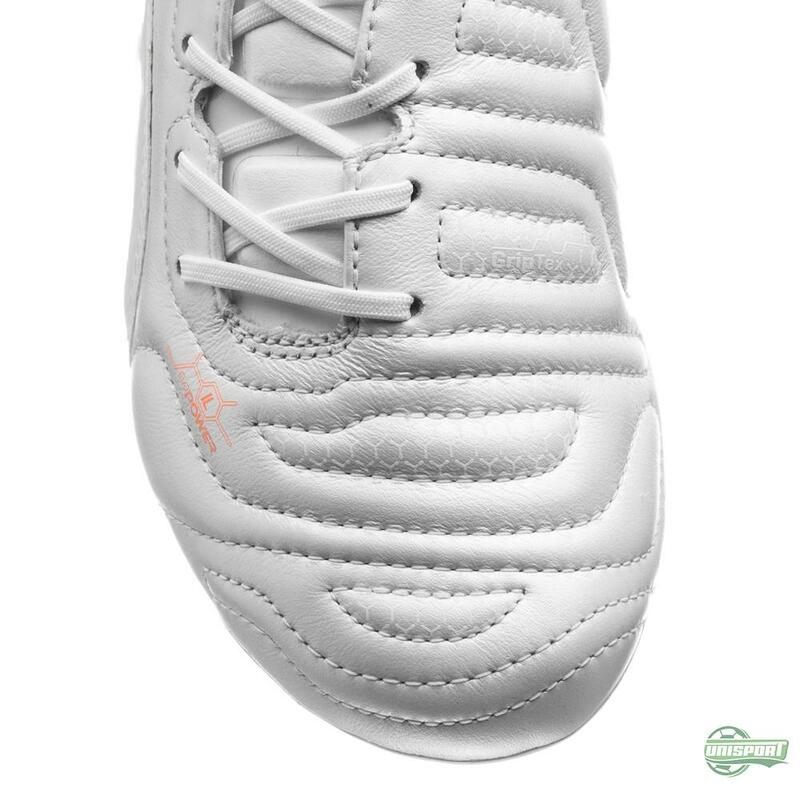 Is this a cocktail that has caught your eye?